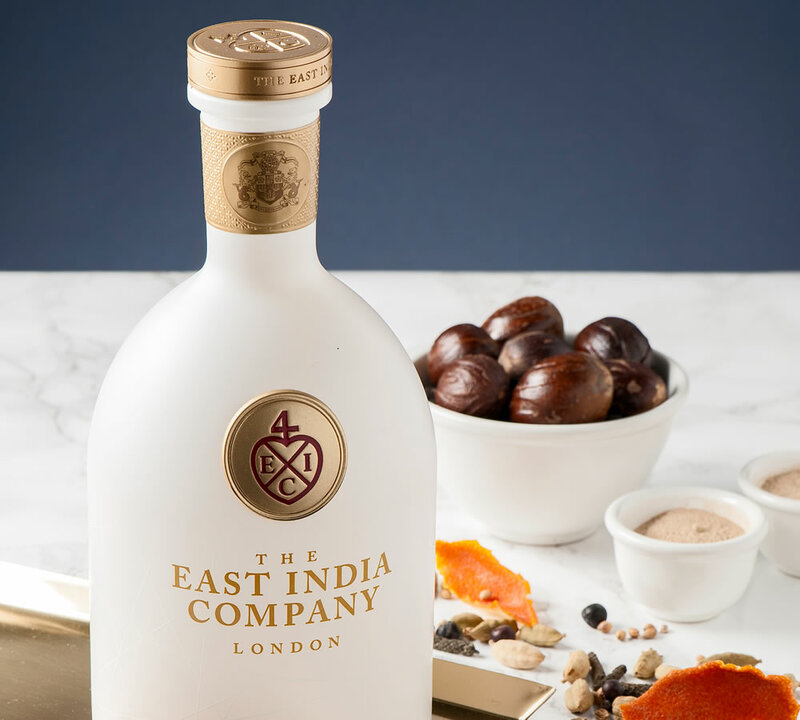 With a fascinating history spanning over centuries and documented across the world - including the creation of the gin & tonic - creating The East India Company Gin was the natural route to take. 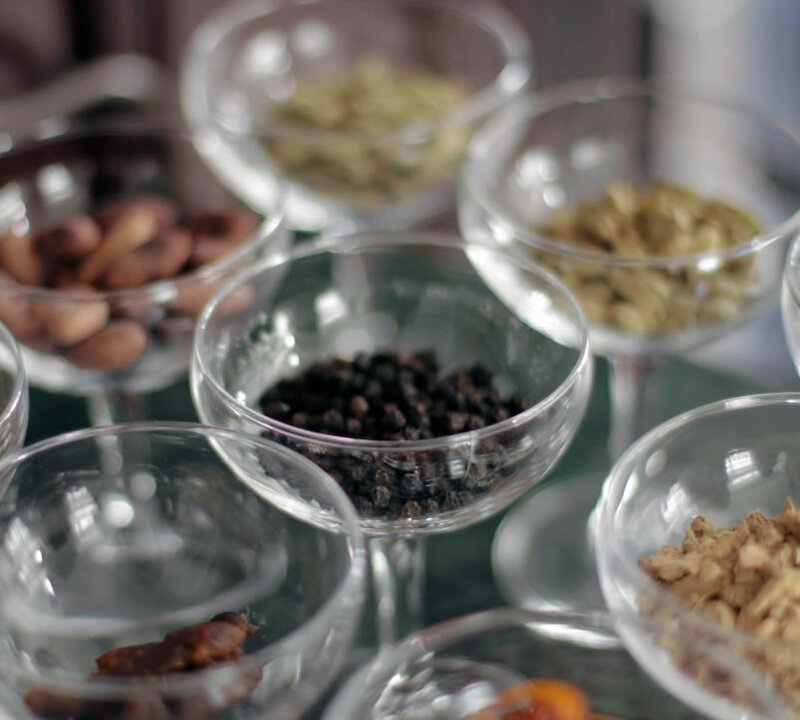 We curated a team of expert individuals to develop the gin from a mere idea into a tangible concept. 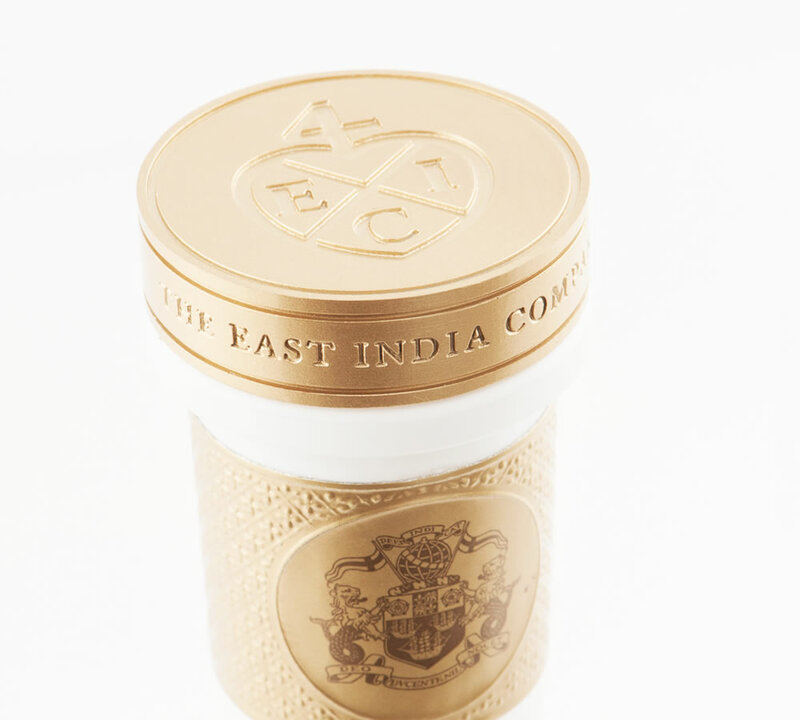 Two years were spent focusing on the perfect concoction of exotic and unique botanicals that infuse to produce the distinct flavours of The East India Company Gin.